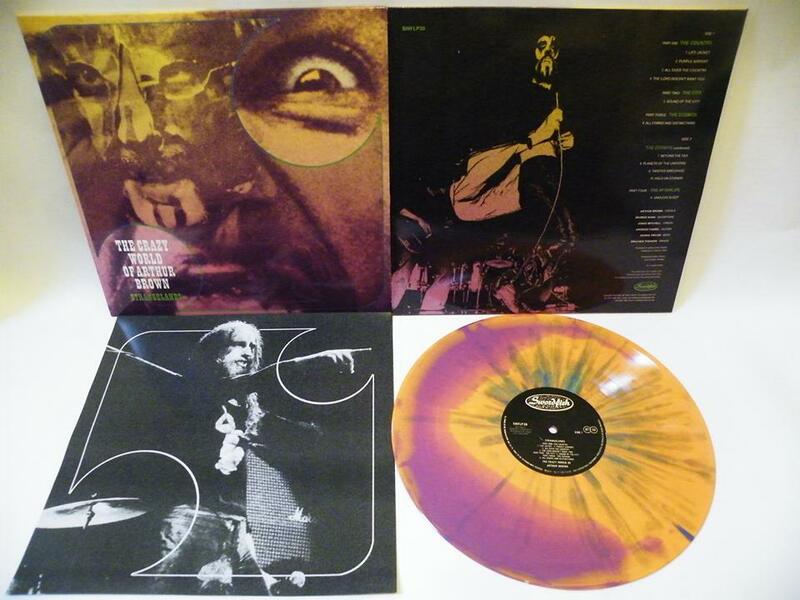 Starting with “Strangelands” the legendary second album from the Crazy World Of Arthur Brown. Recorded in 1969 but unreleased at the time, it was just too “out there” for Track Records. Now it reverberates with the spirit of the age as well as encompassing an almost contemporary feel. 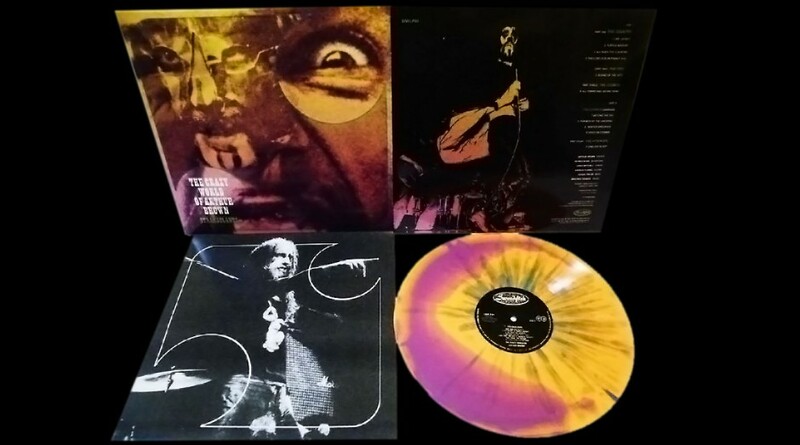 It is a limited edition of 500 copies pressed onto ‘psychedelic’ coloured vinyl, fully remastered with all new artwork, complete with an info / picture insert. It is the missing link between the original Crazy World and Kingdom Come. The Sky Saxon album is a collection of his rarest recordings. “In Praise Of Our Father” is a free-form psychedelic jam featuring Sky fronting the Spirit Of 76 band. Originally pressed as a one sided LP, it is scarce beyond belief as only 3 copies are known to exist! The “Lovers Cosmic Voyage” track is one of several one-off projects Sky had going in the mid ’70′s, it leans towards the cosmic/Ya Ho Wha side of his output. Originally released in minute quantities around 1976, it is most likely recorded circa 1973. As an added bonus 2 previously unreleased tracks “Hope” and “Wolves and Dogs” have been included. 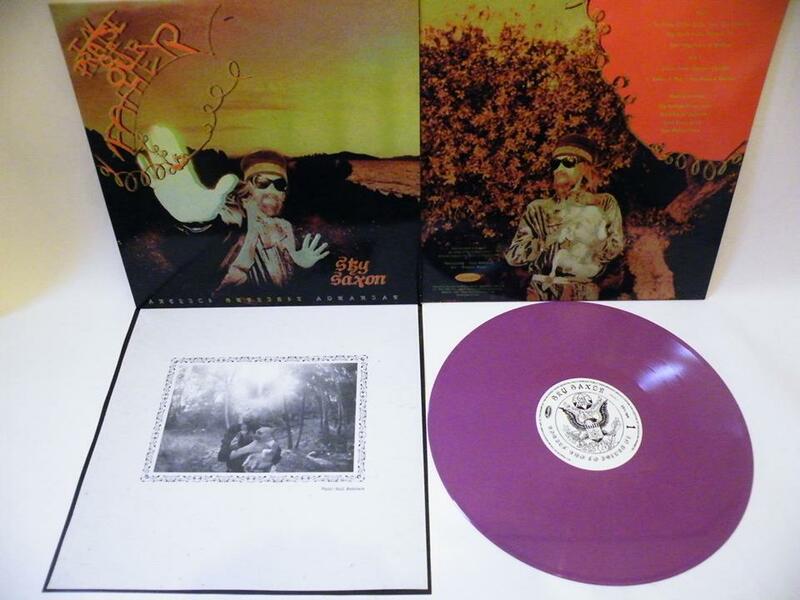 It is a limited of 300 copies and comes pressed onto purple vinyl and again includes an info / picture insert. 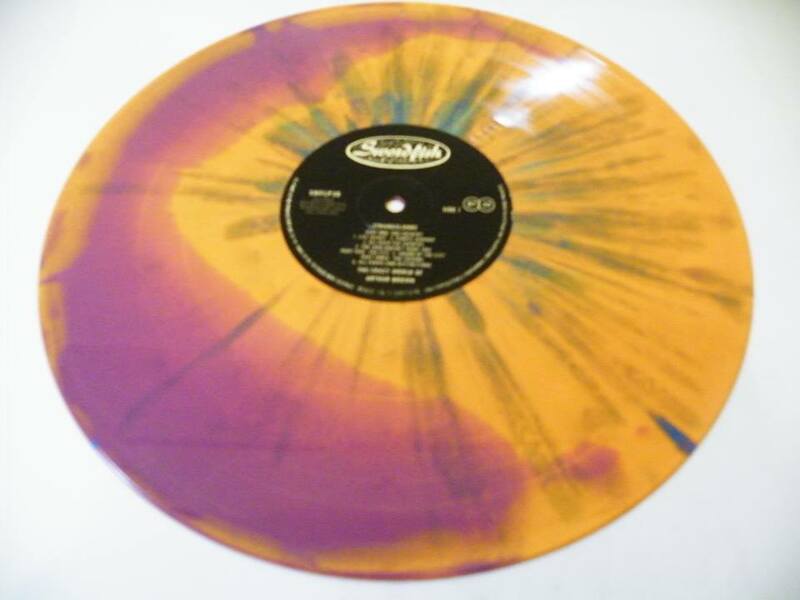 The LP’s retail at £20 each and can be bought via our ebay listing, contacting us directly or obviously in our shop. F-Minor LTD handle distribution to stores. Watch this space for 2 more releases before the end of the year.